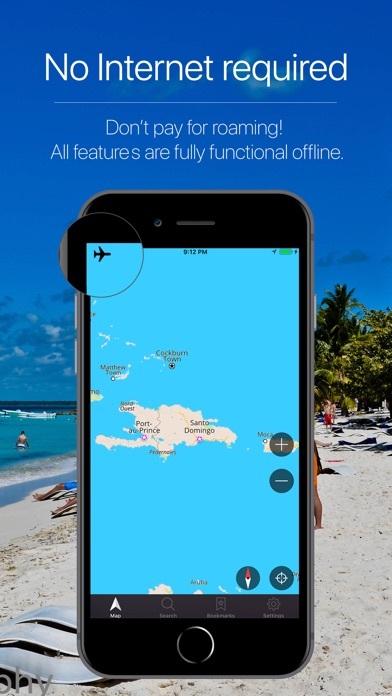 PATHFINDER IS TOTALLY ONBOARD (OFFLINE) NAVIGATION APPLICATION, NO INTERNET CONNECTION IS REQUIRED. Efficient routing algorithm will always choose the best route to get you to your destination faster. 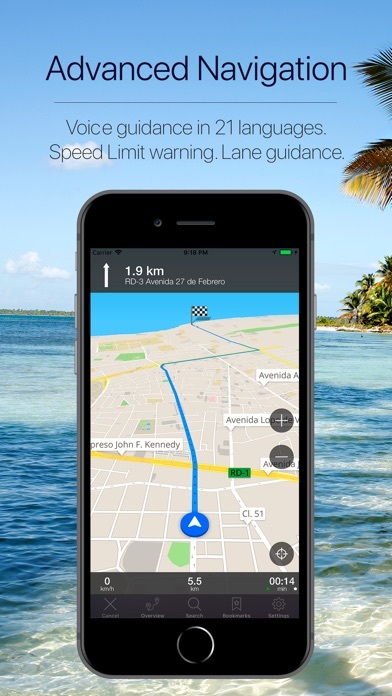 Pathfinder gives you premium quality Voice-Guided driving directions in 21 Languages. 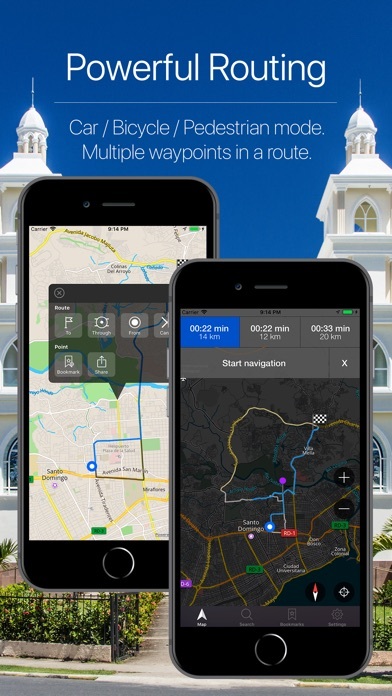 FEATURES: •	No Internet required – don’t pay for roaming •	No Ads or additional payments •	Essential for home and travel •	High definition map – 17 Zoom Levels •	Add multiple way-points – plan your routes more effectively •	Use driving, walking and bicycle navigation •	Turn-by-turn voice-guidance in 21 languages •	Alternative routes – choose fastest or shortest path •	Speed Limit alerts •	Lane guidance •	Automatic smart rerouting •	Automatic Map rotation according to your heading •	Avoid Highway/Toll roads option •	Day / Night mode •	Save locations you love •	Share your location with friends/ family •	Search using Postcode/ City/ Street •	Local search for places of interest (POIs) •	Car audio integration by Bluetooth or cable •	Find your nearest parking, gas/ petrol, tourist attractions etc. 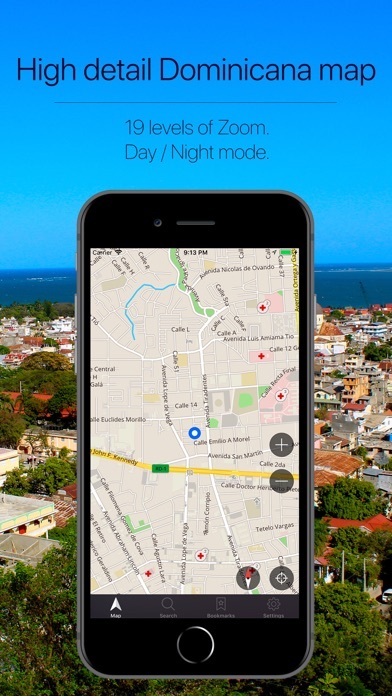 The App contains detailed maps of the biggest cities in Dominican Republic: Santo Domingo, Santiago, La Vega, San Cristóbal, San Pedro de Macorís, Moca, La Romana and others. Happy driving!